China production of the Range Rover Evoque, shown, will help JLR boost sales in the country's booming SUV market. 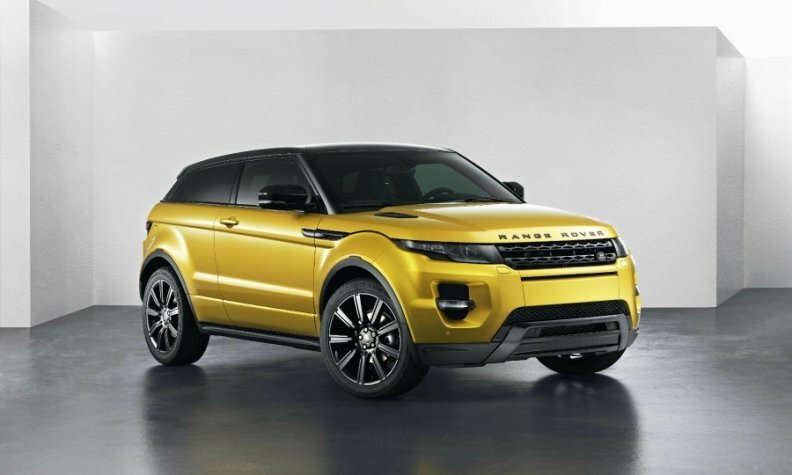 LONDON -- The Range Rover Evoque will be the first model built at Jaguar Land Rover's new China factory, CEO Ralf Speth said. "We are starting with the vehicle with the highest demand" in China, Speth told journalists at a press event in London this week. JLR may add production of its new Land Rover Discovery Sport at a later date, he said. "We are starting with one vehicle at first. We have to train our employees and bring them up to speed," Speth said. The factory in Changhsu, northeast of Shanghai, a joint venture with China's Chery Automobile, will officially open in October with production starting shortly after. It is the automaker’s first full-scale production plant outside the UK and includes an engine plant that will start production in 2015. The engine plant will produce JLR’s new range of Ingenium four-cylinder units. China is a fast-growing market for JLR. The automaker sold 62,479 vehicles in China through June this year, out of a global volume of 240,372. The plant also will build vehicles to be sold under a new joint venture brand, which was a condition of the Chinese government’s approval of the factory. The Evoque will be built in China for the local market. Jaguar Land Rover will continue to build the SUV in Halewood, England, for other markets. Last year, in a report focusing on JLR's financial future, Bernstein analyst Max Warburton wrote that the automaker targets sales of 150,000 cars in China next year. He estimated the firm currently makes half of all its profits in the country, because of strong demand for the Range Rover and Range Rover Sport large SUVs. Last year JLR made a profit before tax of 2.5 billion pounds ($4.06 billion). JLR currently builds cars from kits in India, and has also announced plans to build a plant in Brazil with production scheduled for 2016. Speth said the company was in talks to build a plant in Saudi Arabia.